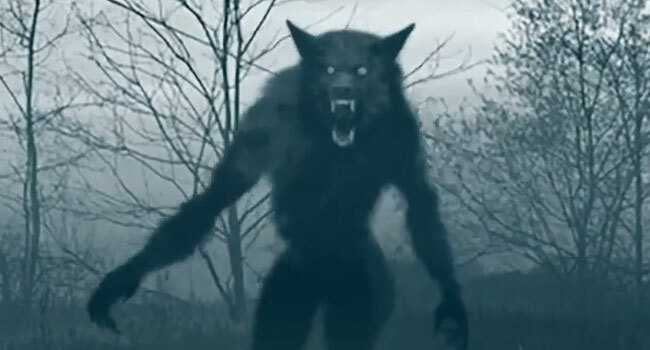 Small Town Monsters has unleashed a new full-length trailer for the upcoming documentary about sightings of werewolf-like creatures across the country that began with Wisconsin’s notorious Beast of Bray Road in 1989. “People were seeing, what looked to them, like a werewolf,” Linda Godfrey says. As a reporter for a local publication, Godfrey was the first to investigating the sightings. Her work sparked a media frenzy in Elkhorn, and has lead to her continued research into the dogman phenomena. But what exactly is it that locals and out-of-towners alike have been encountering on Bray Road? Shot on location in and around Wisconsin, The Bray Road Beast explores decades of history relating to werewolf sightings around the US through the stories of real eyewitnesses, investigators, and historians. 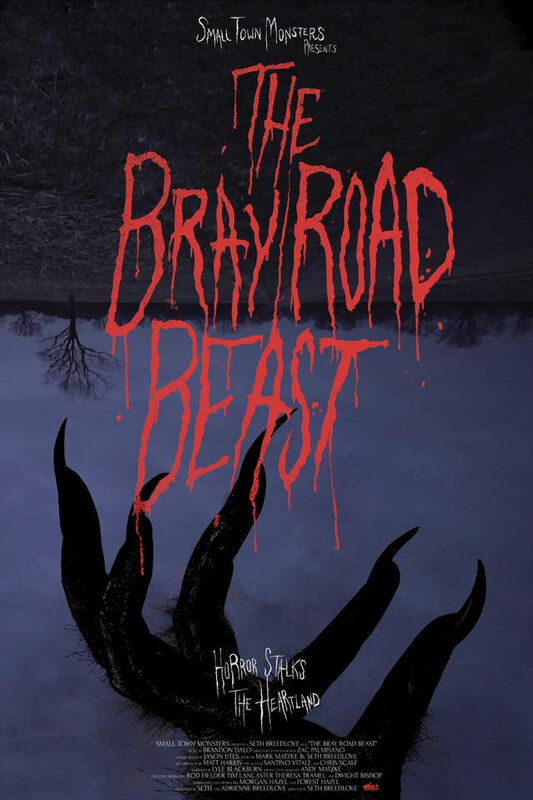 The Bray Road Beast, the seventh film from award-winning filmmaker Seth Breedlove, arrives on streaming platforms and DVD on October 5th. You can catch a special sneak-preview screening at HorrorHound Weekend Indianapolis horror convention on Saturday, August 25th. The film will make it’s Milwaukee premiere at this year’s Milwaukee Paranormal Conference. Preorder The Bray Road Beast on DVD now right here. Werewolf photographed on Bray Road?